Sometimes things sadly just aren't meant to be. 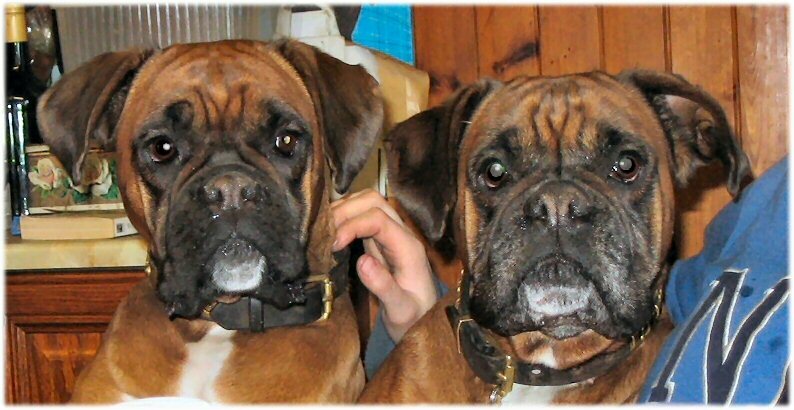 Both now sadly left us and who have left behind such huge holes in our hearts which can never be replaced. 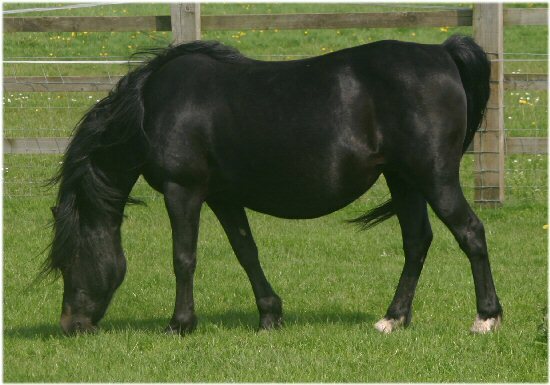 Black mare with stripe and 2 hind whites foaled in 1988. Beautiful mare with superb action and type. Hopefully going to produce more of her like and is now another beautiful mare added to our herd by the kind permission of Alan Ashley Roberts of the Coed Bach stud. She is almost identically bred to our superb up and coming colt Runshaw Hafog as their Dams are full sisters and their sires are 7/8th brothers!! Her daughter Runshaw Ffantasi by Coed Coch Atebiad retained, her son Runshaw Barwyn now sold to the Danath stud on the Wirral Peninsula by Churtoncroft Aries and Runshaw Brenin by Fosterhouses Supersam and currently retained.